Build trust with travelers by featuring real user-generated reviews. 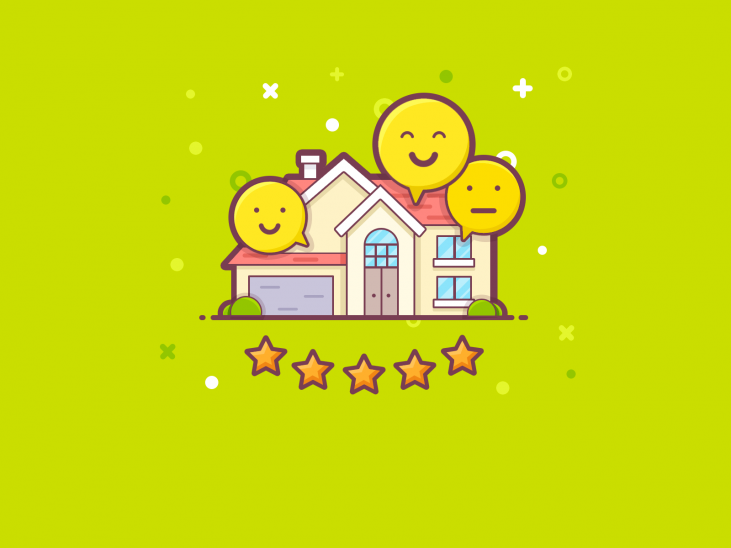 This easy-to-implement WordPress property rating system allows guests to submit written reviews and star ratings evaluating your accommodation by different criteria. 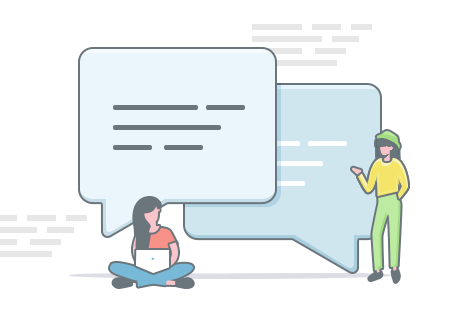 Manage reviews with a power and flexibility of the native WordPress comment system, customize reviews layout, display them on any page or widget. Incorporate guest experiences into a popular five-star rating system. Travelers can grant a selected accommodation up to five starts by each parameter and provide feedback through written reviews. Grades of all ratings from all users will produce an aggregate accommodation rating. Show real people with photos and names, let a customer voice help you promote your property. You can add unlimited custom property evaluation criteria – cleanliness, value for money, services, etc. that will add weight to the final average rating. Guests will be required to evaluate the property/room by each criterion before sending it for you to moderate. Since rating criteria are provided by means of the native WordPress taxonomy, you’ll be able to translate rating parameters with any WordPress translation plugin like WPML. Instead of locking you down with one plugin, we managed to embrace the flexibility of the native WordPress comment system. The comments will be literally converted to reviews on the accommodation-related pages. Easily moderate, approve, delete and reply to property reviews via the WordPress comments menu (as you would normally do with comments). Customize the behavior of the review system extensively via WordPress Discussion settings. Never lose your reviews should you deactivate or uninstall the add-on. They’ll still be displayed as regular comments (however, without star ratings). Third-party specialist WordPress plugins that extend the functionality of WordPress comments will work with this add-on. Easily deal with spam reviews using popular solutions like Akismet, implement ‘Useful / unuseful’ review rating system, enable users to add images to their reviews or integrate any other plugin to make your rating system more tailor-made. In addition to the actual “Accommodation type” pages, you can embed a selection of the already submitted ratings and reviews to any page or widget zone of your WordPress theme, hence, employ extra promotion! 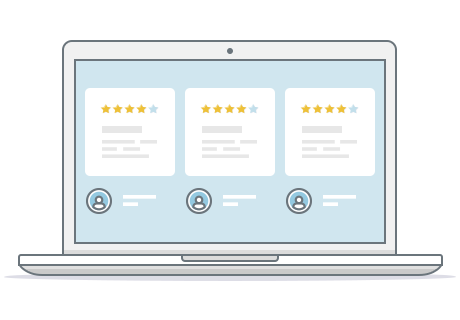 To embed user-submitted reviews into separate pages and posts, you’ll be able to use a shortcode with multiple parameters, while the “Accommodation Reviews” widget comes with a user-friendly interface for applying your settings. When you need to add selected reviews to any other website page, the shortcode provides a good bunch of options to display them in a beautiful way. To keep consistency and aesthetics of your theme design, you’ll be able to predefine a layout for your reviews: list or grid (with a tunable number of columns), the number of reviews on a page, the review length before the Read more link, hidden or visible review criteria and more. 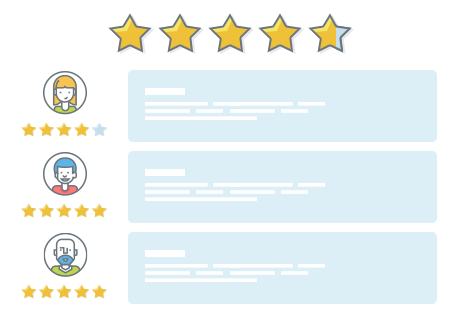 Reviews and rating for individual “Accommodation type”. Featured list or grid reviews on any website page. Reviews maximum inherit a default styling of your WordPress theme; they’ll look pretty much the same as your comments are displayed now. “Accommodation Reviews” widget can display the rating details of a current property as well as of an admin selected property. 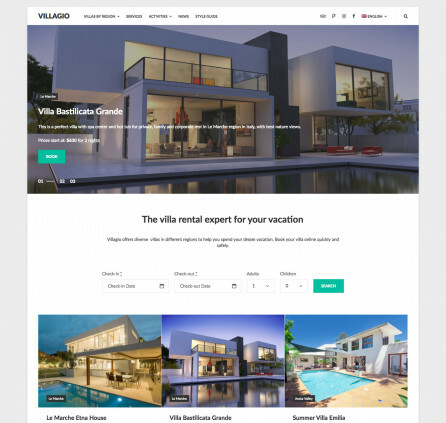 Tested with tailor-made MotoPress WordPress rental property themes. Currently, this add-on doesn’t support reviews only by real guests who have stayed at the property. Anybody can leave a review that you can moderate via the WordPress comments dashboard. Plain WordPress comments are transformed into the Hotel Booking plugin reviews only on the “Accommodation type” pages; the rest of the website pages can get comments as usually. For the star rating system to work, you need to add at least one rating criterion. Otherwise, only written reviews will be displayed. Only “Admin” user role has the authority to approve, unapprove or edit reviews. Currently, the system cannot calculate the ratings of all accommodation types to produce the average rating of an entire hotel; you can display the average rating of the individual “Accommodation types” only.